Wow, has it really been this long since writing a blog? 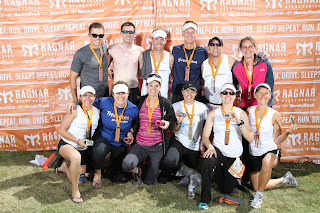 Or even an update on the Ragnar Relay? O well, life gets busy and blogs get lost in the haze, as Bob Dylan (or MC Hammer) says "It's all good". 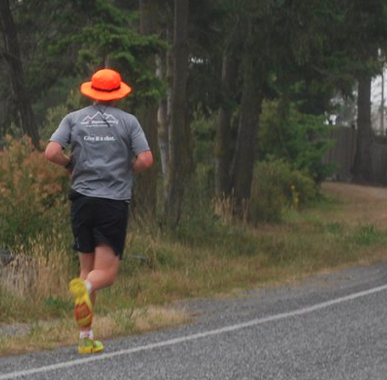 I couldn't have asked for a better time going up to Washington for the Ragnar Relay Northwest Passage. 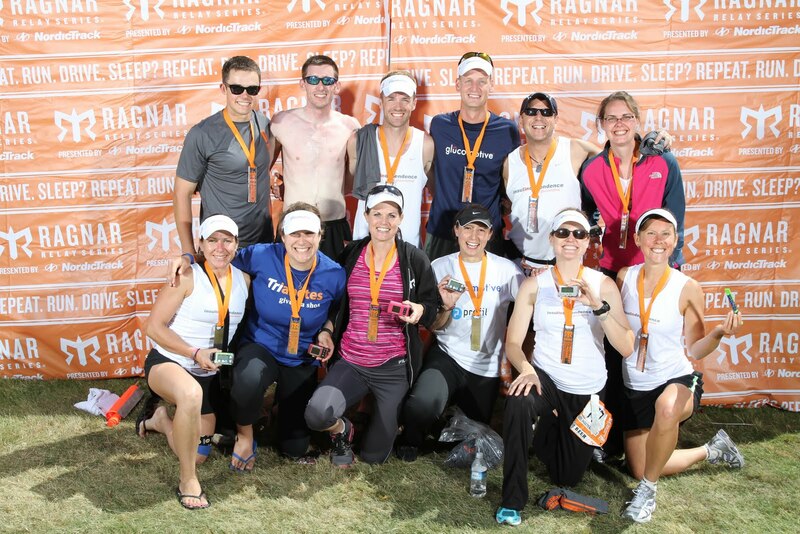 For anyone who doesn't know, a Ragnar is a 190 mile, 12-person (or 6-person if you're nuts) relay over a 24 hour period in which two vans swap on and off at designated check points. Honestly, the most fun times are in the van. It's a blast. I couldn't have asked to be with better, more fun people. From Emily cracking jokes to Gary yelling out the window in the middle of the night to Kelly telling stories of having diabetes for over 30 years. Last run of the event for me. Around 7:00 AM on no sleep along the coast through the woods. All I can remember is how hilly it was. I realized during the run above that this was the first time since college that I had competed for anything more than myself. When the running started to hurt all I had to do was think of the other people on the team and it didn't seem to hurt as bad. This was seen in Emily's last run, a grueling run straight up hill into the fog, as Gary drove the van we couldn't even see the top of the slopes. (She definitely took the brunt of the hill section for our van.) She was getting crushed by the hills but kept moving forward, it was great. Photo at the finish line with the team. By the end we were all tired but it was a great time. Can't wait for the next one. Recently, my training has been going well on the bike and the swim but not so much on the run. Actually this is mainly a product of my IT band acting up again post-Ragnar. Taking time off running isn't bad until.... a bike crash. It was bound to happen right? As Pete told me, "you put in enough miles at some point you're going to fall". The goods news? The bike is alright! Okay fine, I am too and hopefully the 70-year old man that stepped off the curb in front of me. It happened in Carlsbad (15 miles north of where I live), along the boulevard. I was in the bike lane heading south just after turning around, a planned 30-mile ride starting at 5:30AM. A runner was in the bike lane heading north about 200 yards in front of me so I was looking at him thinking "why is he in the bike lane this early in the morning when no one is on the boulevard". So as my focus was on the runner an old man was walking north on the actual boulevard next to the road. Guard rail ends ----- cross walk ------ doesn't look ------- BAM! At the place where it occurred the road is slightly downhill along with the wind to the rider's back. I must have been going 22-25 miles per hour. Yell. Swerve. Hit. Slide on pave. Two police cars, two ambulances, one police report, one scolding from a police officer for having a Wisconsin ID and some torn clothes. Luckily I never hit my head. The 101 with the Pacific Ocean alongside. Three crosswalks can be seen in the photo. The only real damage is a pulled groin, which stopped my running for a few days. The road rash will heal. It almost feels good to get a crash out of my system. It wasn't as bad as I had imagined it a million times in my mind. However, it is probably good for me in the end. To make me more aware. Take a good lesson away from a bad thing. Maybe even update my road ID. 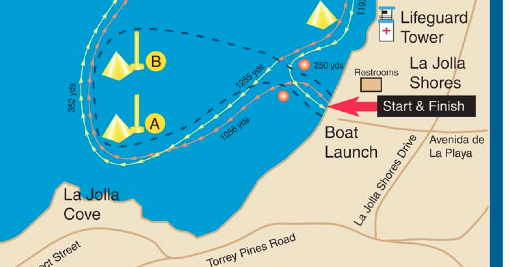 Race tomorrow, a 1.5 mile ocean swim in La Jolla Cove. The longest open water swim I have ever done. Race map for "Tour of the Buoys". 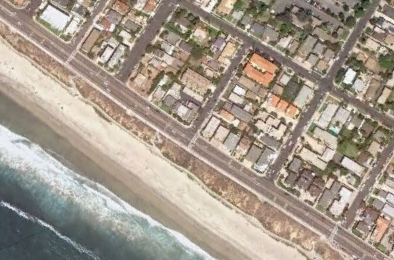 Next week (August 21) the Surf Town Sprint Triathlon. 500m Swim, 15k Bike, 5k Run. Let's hope the body feels good by then. Instead of a quote, here's a great video.